Exporter and manufacturer of Indian marble, Indian green marble, Indian natural stones, Indian sandstone tiles, limestone tiles, Indian granite tiles. 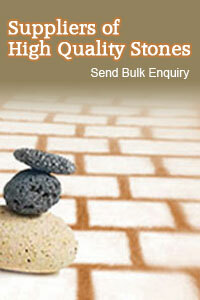 Sandstone, Limestone, Slate, Paving, Marble, Granite, Quartzite etc. Eurroexport.com is a trusted supplier of Marble and granite, limestone tiles, sandstones tiles, paving, cobbles, pebbles, slate, quartzite.